Don't let stubborn hungry birds destroy your crops, property or your income! Protect the visual appeal of your property with Bird Stop® liquid bird control solution. Damage can happen overnight – don’t lose money! 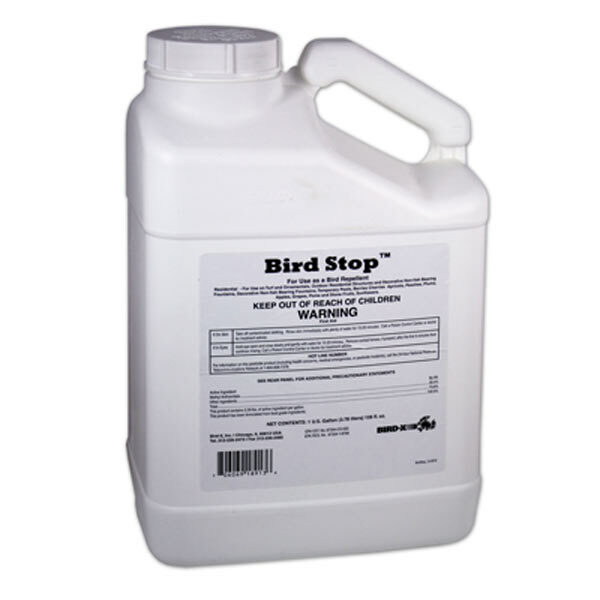 Bird Stop® is a bio-degradable food-grade bird repellent. 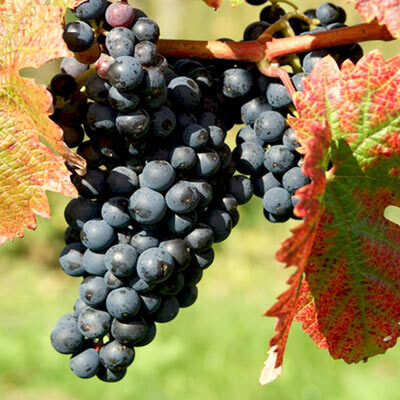 This liquid taste aversion agent has an active ingredient called Methyl Anthranilate which is derived from the smelly part of concord grapes. The taste and smell are unappealing to birds thus rendering food sources unpalatable and inedible to birds. 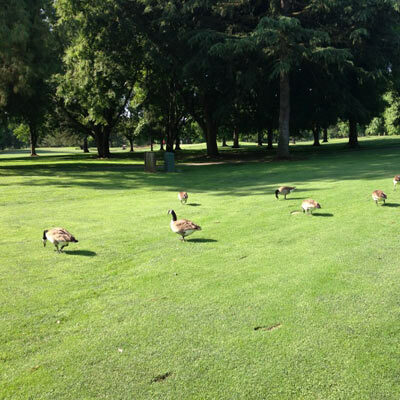 Bird's leave treated areas for better food sources thus saving your crops, property and pocketbook! Has a taste and smell that bird's find unpalatable. Will not wash off in the rain! Creates invisible and harmless, lasting bird barrier. The effectiveness of Bird Stop® liquid is long-term, as birds cannot habituate to the taste. Often a single application brings permanent success - after 2 to 3 applications, birds leave for good! Approved by the EPA as a bio-degradable food grade repellent. 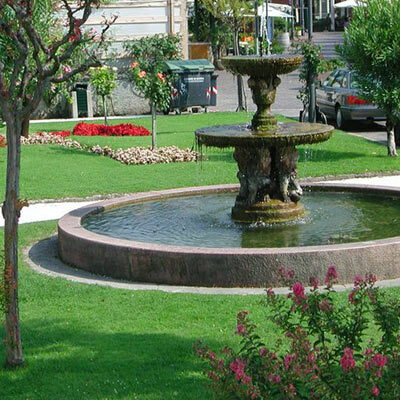 Paint or spray onto surfaces like grass, turf, crops, and structures.